For anyone who doesn’t rank Mondays along with, say, puppies and rainbows, this shirt might be for you. 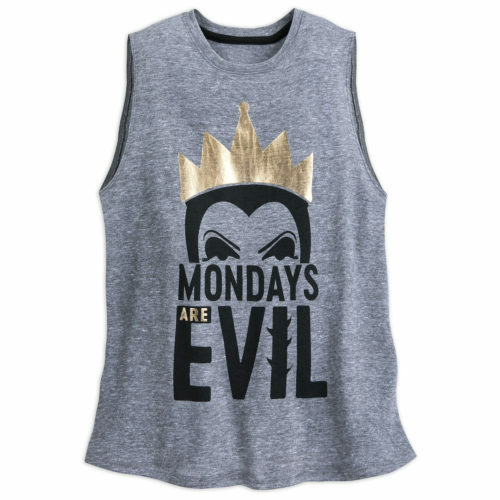 It’s comfy, it’s poetic, and this Mondays are Evil Tank Top just might be THE perfect rolling-out-of-bed end-of-the-weekend protest shirt. Mondays ARE evil! I couldn’t agree more.